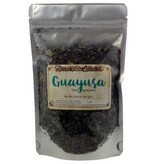 I love guayusa. It is such a great energy alternative and it makes your dreams amazing! 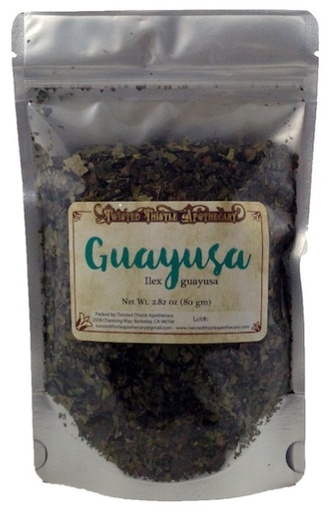 It feels like a very clean, steady energy and is so helpful during the day.